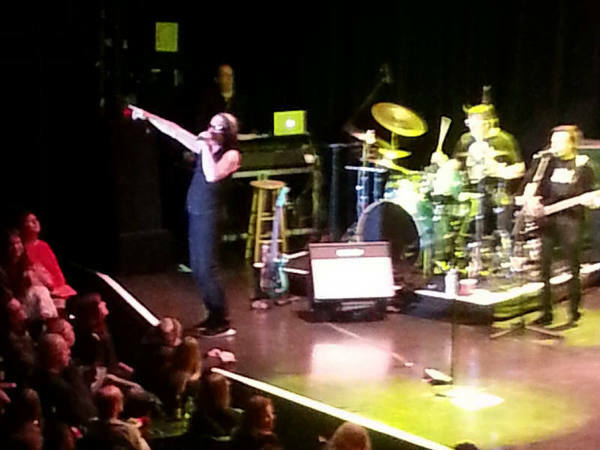 Todd Rundgren did not fail to please at the Park West last week. Leading off with “I Saw the Light,” he then launched into “Love of the Common Man” and kept them coming, including “Open My Eyes,” “Sometimes I Don’t Know What to Feel,” “Black and White,” “Bang the Drum All Day, “Compassion,” “Drive,” “Lysistrata,” “Soothe,” “I’m So Proud/Ooh Baby Baby,” “Determination,” “Love in Action,” “Couldn’t I Just Tell You,” “Hello It’s Me,” and “A Dream Goes on Forever.” Fuzzy pic, incredible evening! 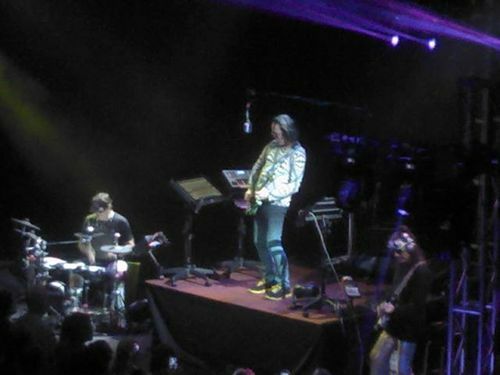 Todd Rundgren at Park West in Chicago on January 26, 2016. Great show! If you haven’t heard A Wizard, a True Star, you probably need to. Here are my favorite albums of 2008 in order of preference. Without a doubt, my most-listened-to album of 2008. Some of my fave moments on the album remind me of P.O.V. (Utopia), and I enjoy all the rest as well. 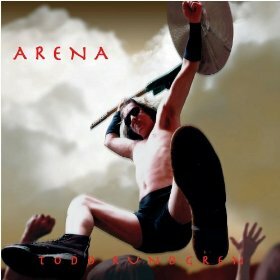 Great stuff, and like Arena, a pleasant mix of old sounds and new in terms of the respective artists and their output. With the exception of “Mis Amigos,” I gave these tracks lots of plays. It seems like I waited forever for this album, and the Dandys made it worth the wait. The B-52’s have always been a guilty pleasure of mine, and this album was no exception. 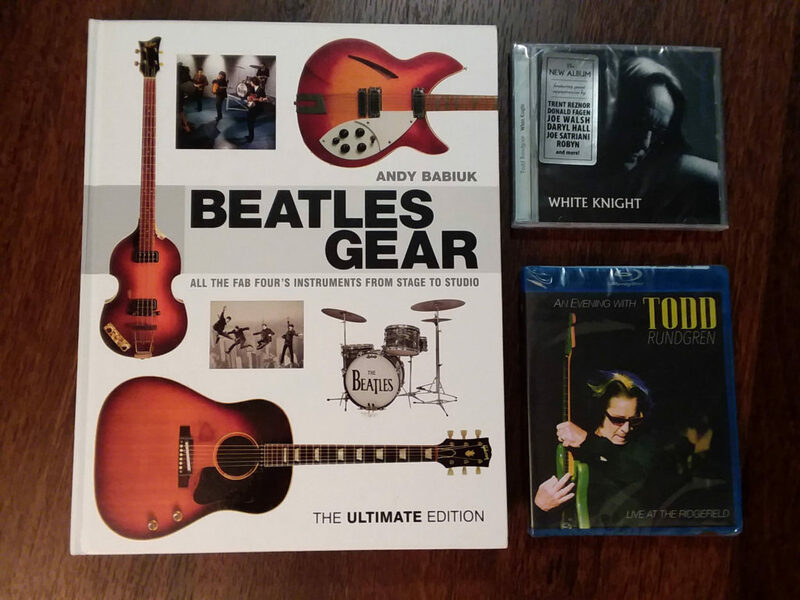 I would have preferred more of the distinctive guitar sounds I have come to enjoy from this group, but that did not detract from the fun. This debut CD from Robert Pollard’s new band got my vote for Surprise of the Year. I sometimes listen to a song I really like over and over, and “Two Girl Area” (track 5) was one of those in 2008. Wikipedia defines onomatopoeia as “a word that phonetically imitates, resembles, or suggests the source of the sound that it describes.” I’ve always thought of these types of words as fun. Even as a child, I marveled at how words describing animal noises (eg, “oink,” “moo,” “arf”) sounded like the sounds the animals made. Here are my top 10 favorite onomatopoeic words. 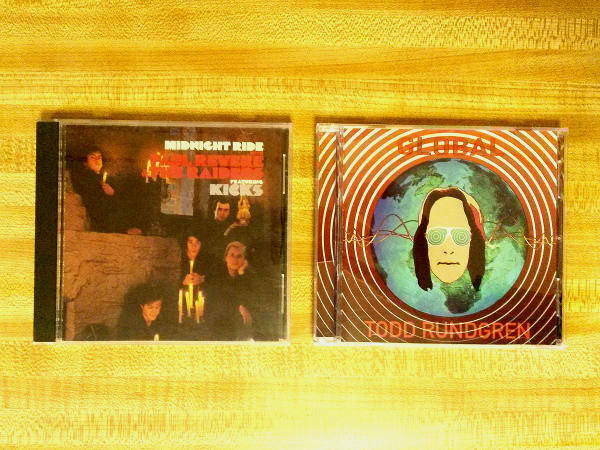 For some real onomatopoeic fun, be sure to listen to “Onomatopoeia” by Todd Rundgren. The song, from Rundgren’s Hermit of Mink Hollow, contains many onomatopoeic words as well as samples of the sounds themselves. 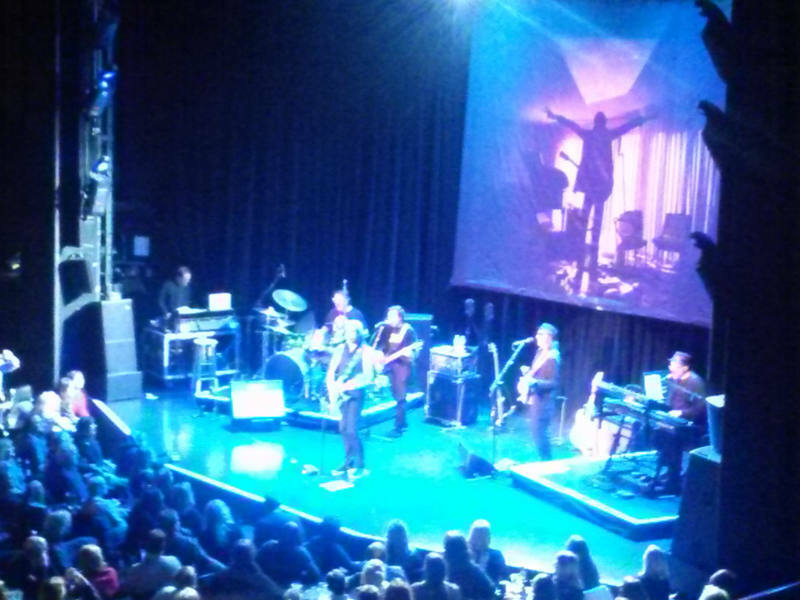 Of all the live music I’ve seen this year, two shows were so good that I’m sure they will be my fave shows of 2013 when the year comes to an end: Todd Rundgren and The Dandy Warhols. 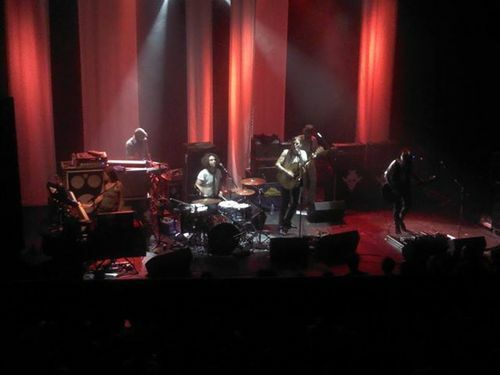 Rundgren had just begun his official State tour, while The Dandy Warhols celebrated the 13th anniversary of their album, Thirteen Tales from Urban Bohemia, by playing the album in its entirety. Here are a couple of pics.